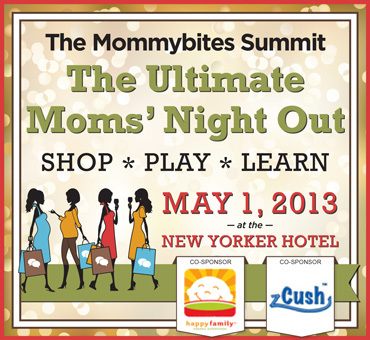 Please join my friends at Mommybites at The New Yorker Hotel on Wednesday, May 1st at 6:00 PM for an evening of learning, socializing, & shopping. At The Mommybites Summit, the ULTIMATE Moms’ Night Out, you can enjoy wine and delicious food, mingle with other moms, win incredible prizes, check out parenting products & services, and take home fabulous goody bags! 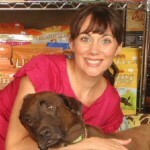 Pack Moms- I wish I could be there with you. There will be an eyelash bar and a professional photographer on hand to take a great new headshot for your facebook profile pic (free of charge!). You will also hear from Oprah guest, organizational expert and my friend Andrew Mellen on how to unclutter and un-stuff your life. 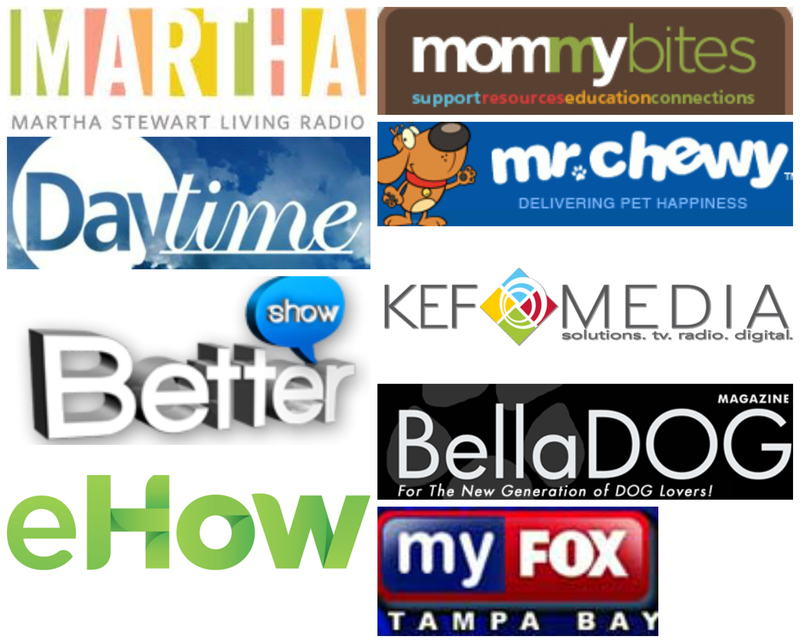 Tickets are $25 but Pack Moms will get a special $10 off by using the code: packmom . 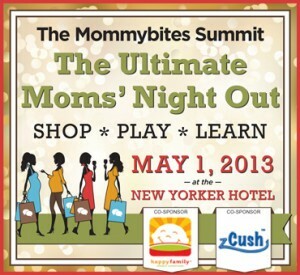 Experience the ultimate moms’ night out and sign up now! Have fun New York City Pack Moms!